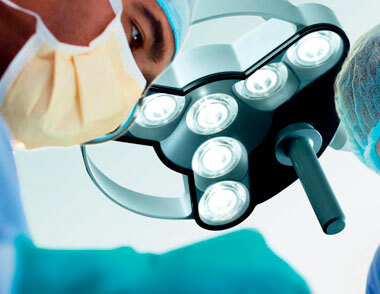 The Triango 30 treatment light made by Derungs provides the best in LED medical lighting for the medical market. 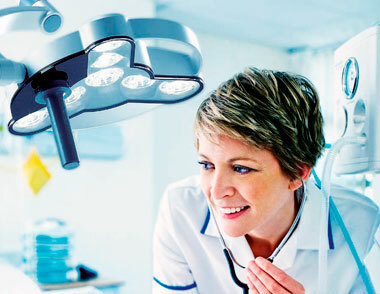 Maneuverability, Illumination, light colour and colour rendering have been optimally designed to give doctors and medical staff the highest quality of light. 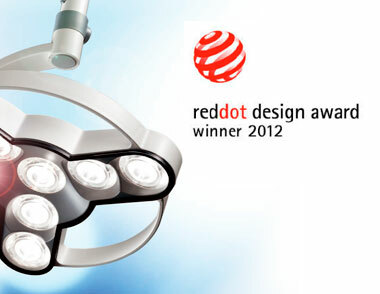 Intense light output, 60 000 lux at 1.0 metre. 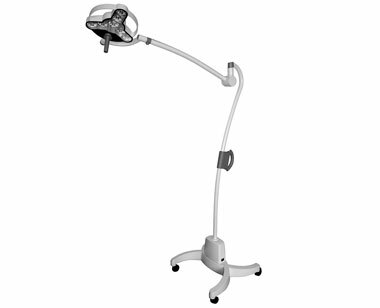 No Glare-Adjustable light output 10 to 100%. Large action radius – easy to manoeuvre. 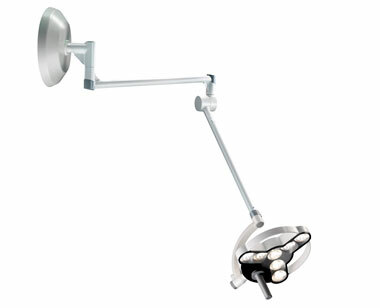 Maintenance free-LED’s over 30,000 hours operating time. 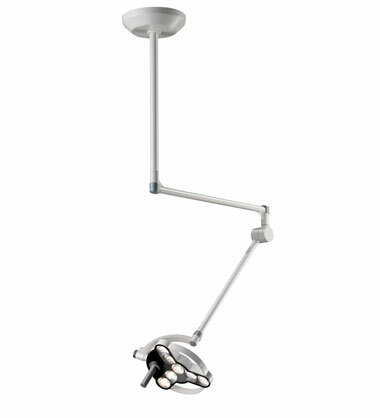 Energy saving 30 watt LED equivalent of 65 watts halogen. Conforms to universal EN 60601-1 standard. Ceiling, Mobile or Wall models.